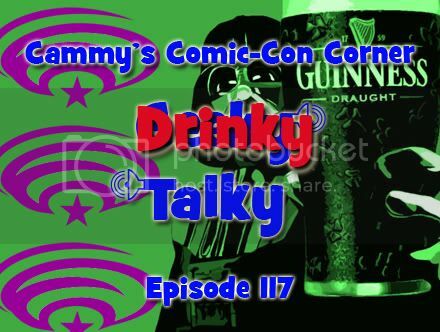 In this special episode I’m joined by Matt (Duke of Douche), Darcy (The Destroyer), Dommy (The House Dwarf) Aaron (MMA Legend), and several others to recap Saturday of Wondercon 2012! Dommy talks a lot, I give great birthday gifts, and it’s St. Patrick’s Day so we’ve been drinking all day! EXPLICIT CONTENT & DRUNKEN DEBAUCHERY! We reached 80 podcasts! To celebrate we get depressed with Daytripper and realize that, as far as superheroes go, BACK is the new BLACK.